Skilled and Intermediate Nursing Services are provided by carefully screened, compassionate staff in a clean and homelike setting. Residents are encouraged to bring personal belongings to make their stay more comfortable. 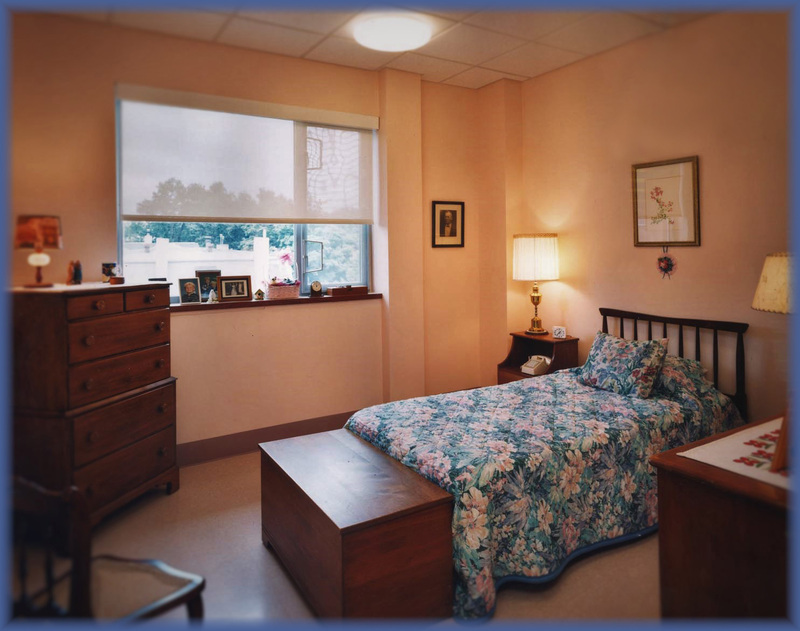 Services include 24-hour routine nursing care, nutritional care, recreation therapy, socialization, and housekeeping and linen services. Additional amenities include barber and beauty services, secure garden, library and family dining rooms.